Working closely with Ecuador´s biggest cargo agencies, enables us to negotiate with airlines excellent freight costs and the best connections possible for an optimal and more precise flower importation and delivery. We are able to deliver high quality roses and flowers to any international airport our customer required to. Our clients don´t have to worry about their flowers as they are being closely monitored and tracked during its transportation. 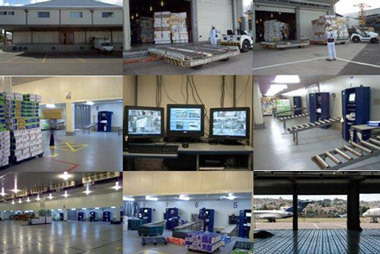 Additionally, Our Cargo Agencies count with modern facilities and wide cold rooms located just nearby the international airport of Quito. Some customers might be looking for just one variety or a couple of bunches. 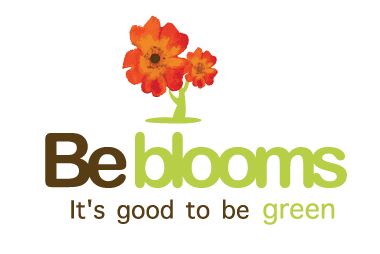 We recommend you to have a look at BeBlooms.com, which is an online store designed for retail customers such as small florists, flower shops, event designers or hotels. Here, you can order and self import your favorite fresh cut rose, quality garden roses, beautiful exotic flowers, big head roses, red roses, freedom roses, cool water, mondial rose, tara, spray roses, tropical flowers, summer flowers, bouquets, fillers and novelty flowers, and have them delivered with FedEx Express at your doorstep within 3 days. An easy way to order and import any amount of flowers without having to deal with paperwork, customs or delayed deliveries.